It is worrying that The National Centre for Social Research has published figures today which show that almost half of people asked mistakenly believed that common law marriage exists. There are very few rights available for cohabitees and it is concerning that people who are living together may not realise this. There is clearly urgent need for reform in this area but whilst we wait for changes in the law, it is important that cohabitees take advice to understand their position. 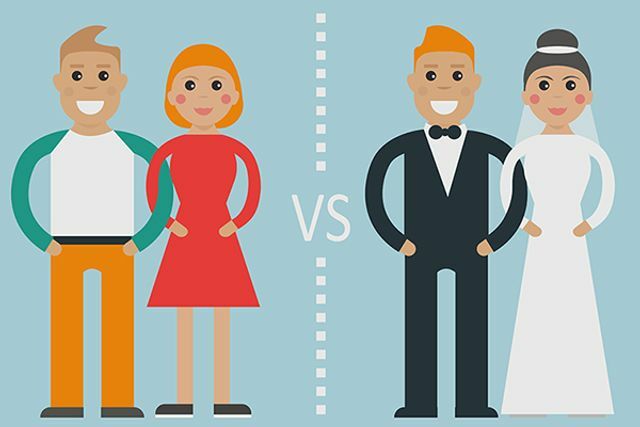 Almost half of people in England and Wales mistakenly believe that unmarried couples who live together have a common law marriage and enjoy the same rights as couples that are legally married. The first findings from this year’s British Social Attitudes Survey - carried out by The National Centre for Social Research - reveal that 46% of us are under the wrong impression that cohabiting couples form a common law marriage - a figure that remains largely unchanged over the last fourteen years (47% in 2005) despite a significant increase in the number of cohabiting couples. In contrast, only 41% of respondents rightly say cohabiting couples are not in a common law marriage.